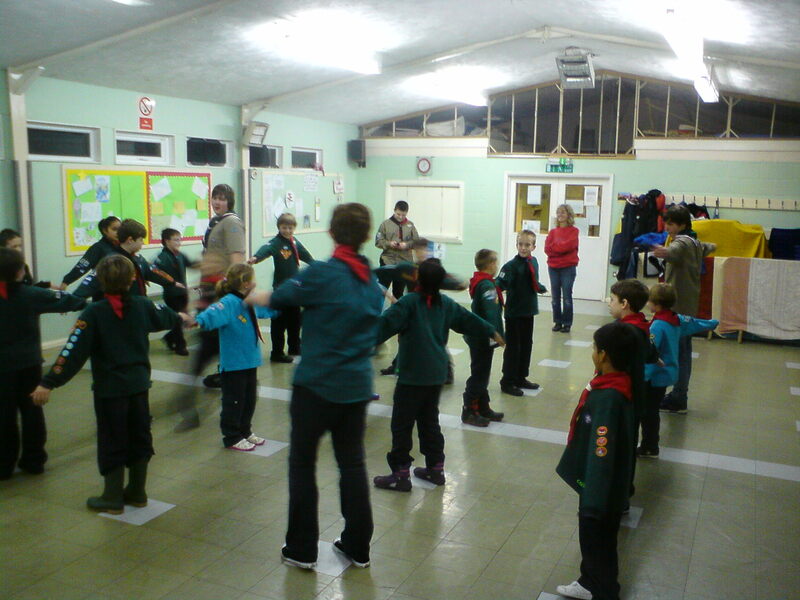 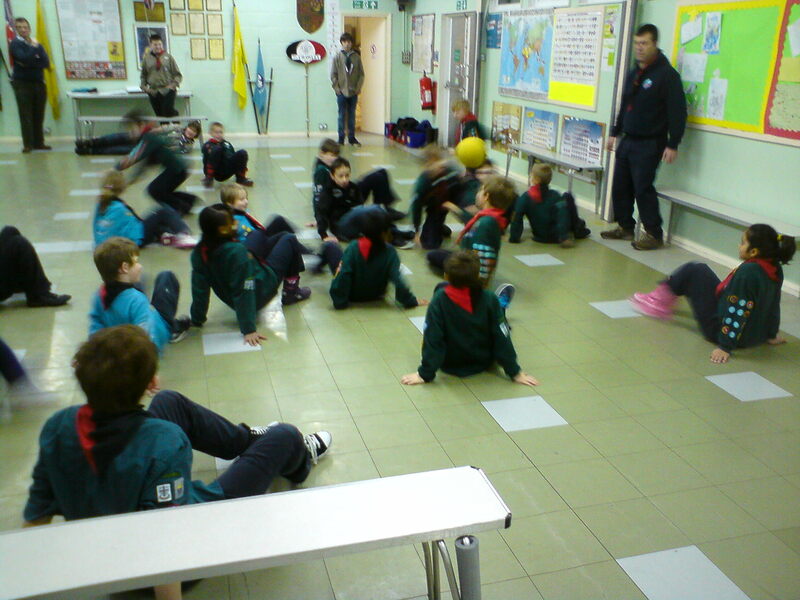 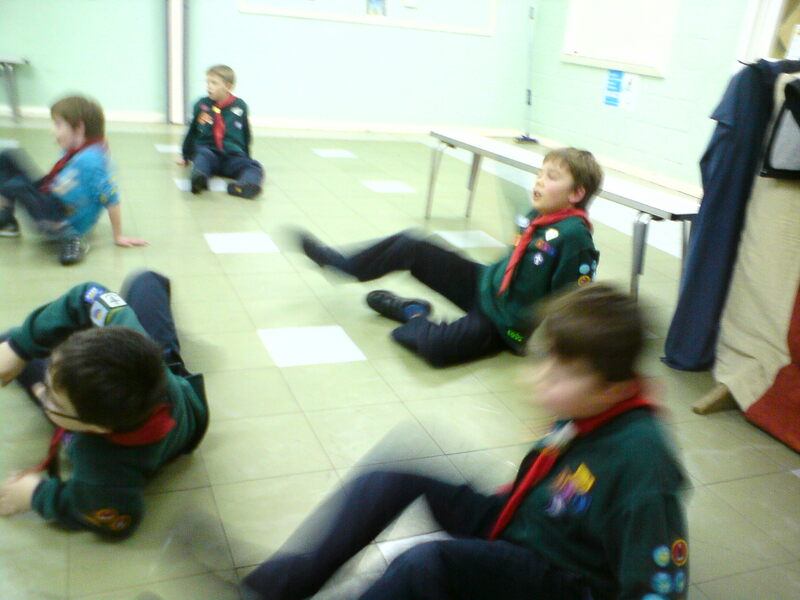 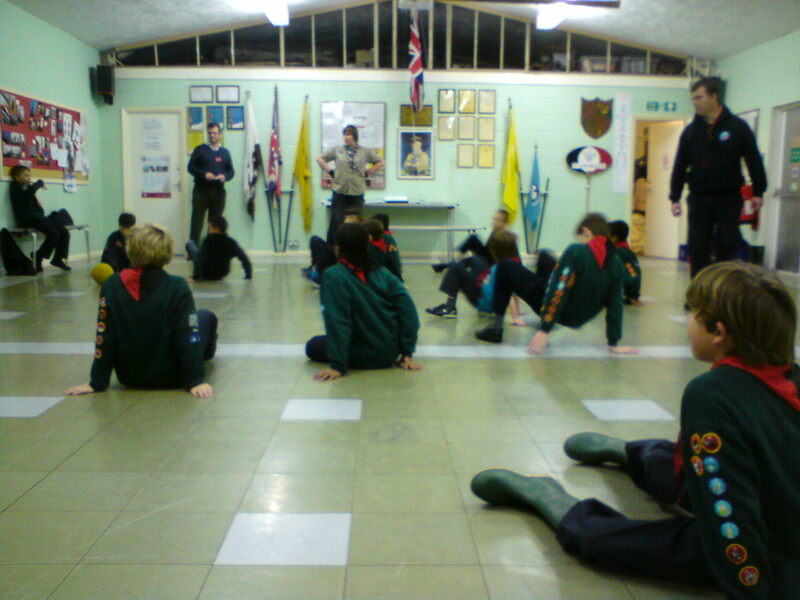 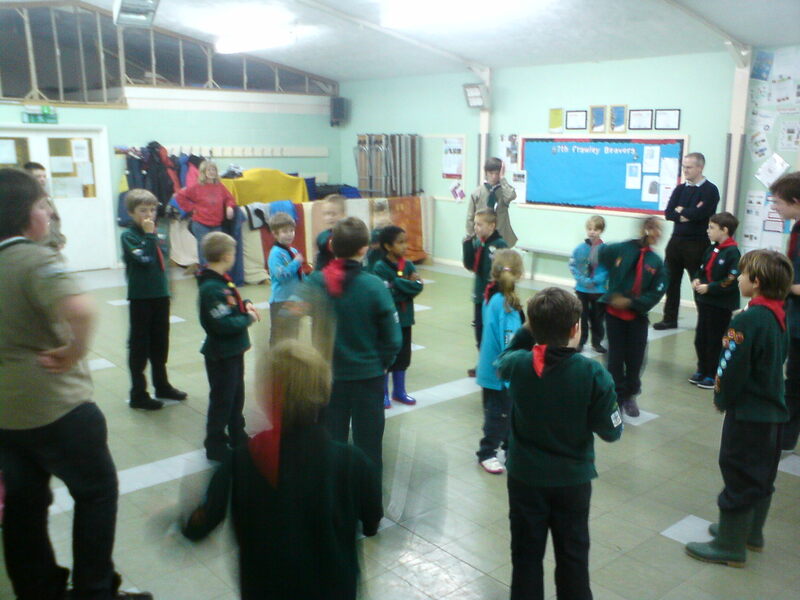 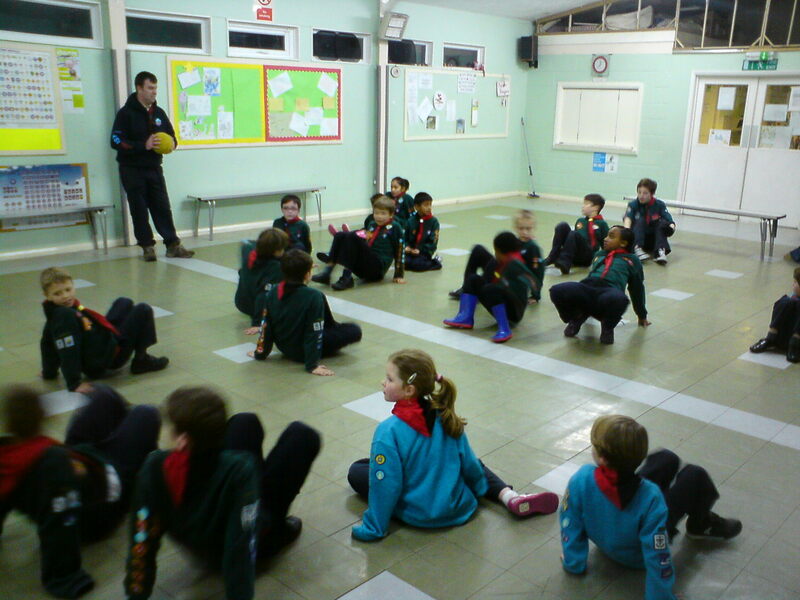 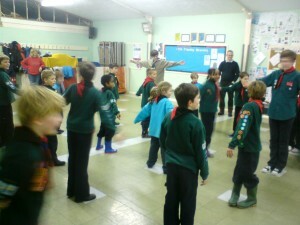 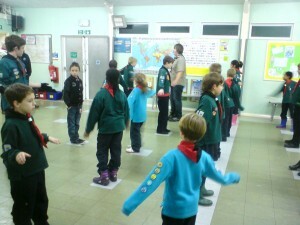 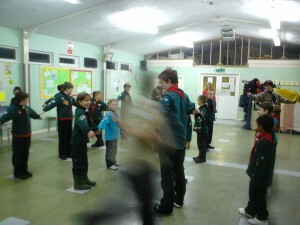 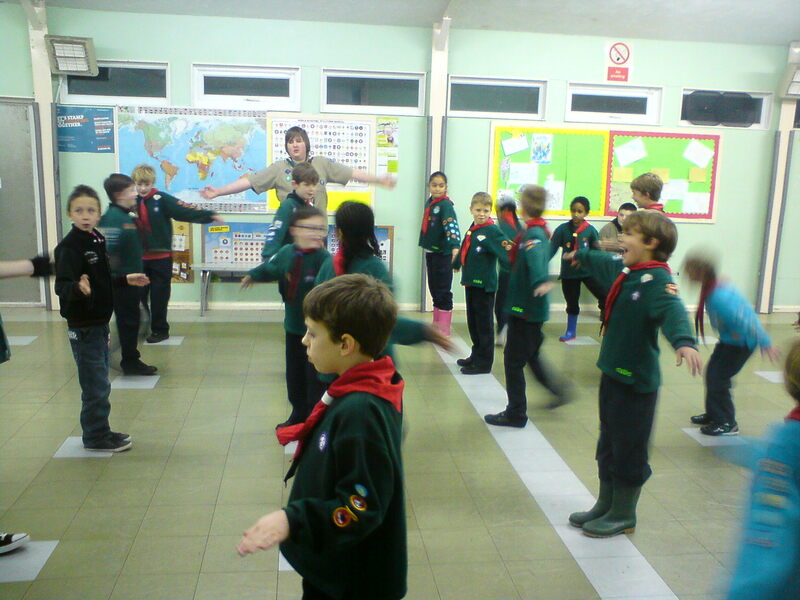 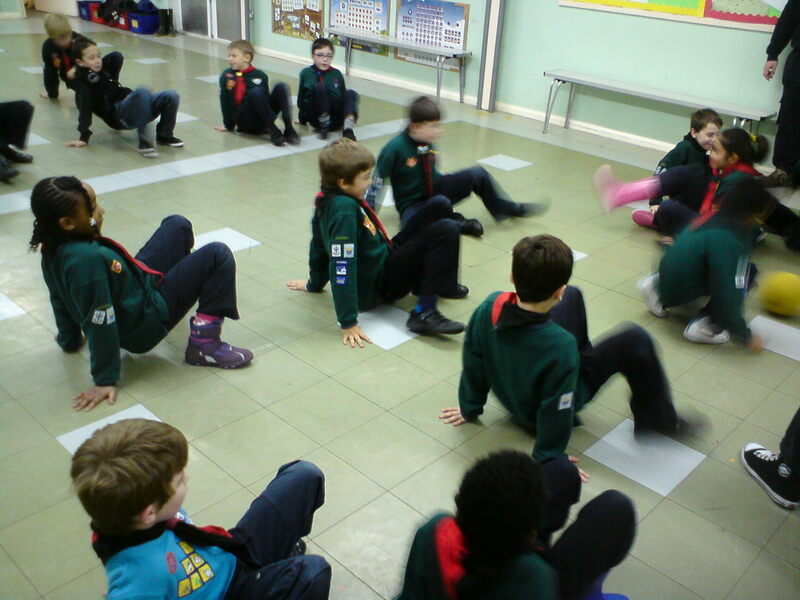 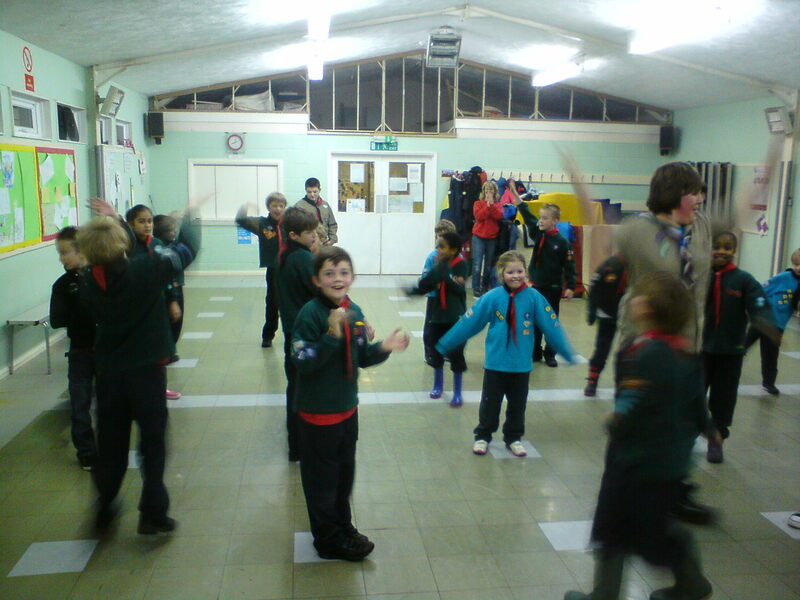 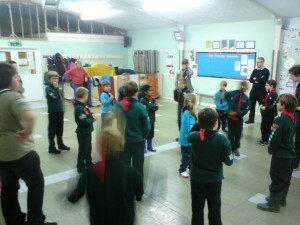 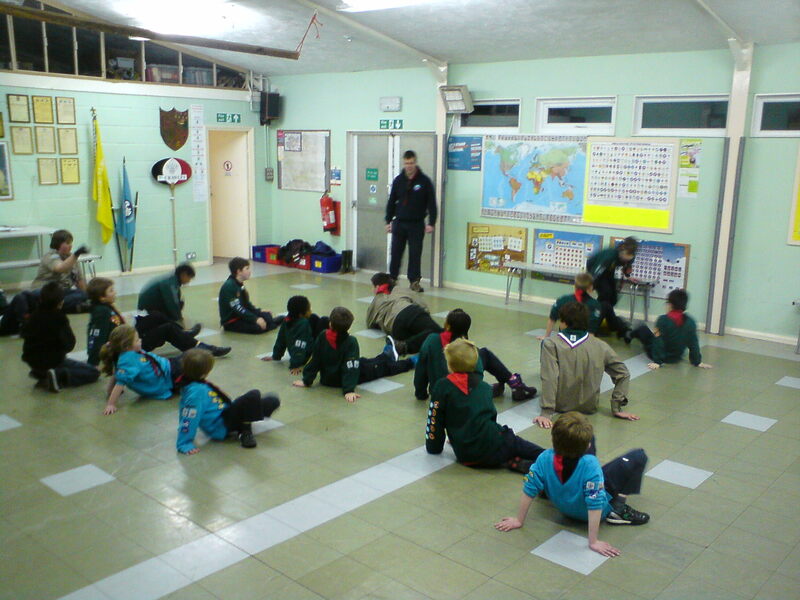 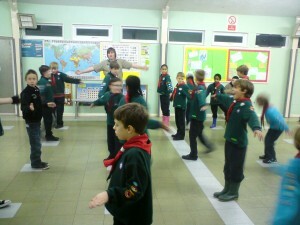 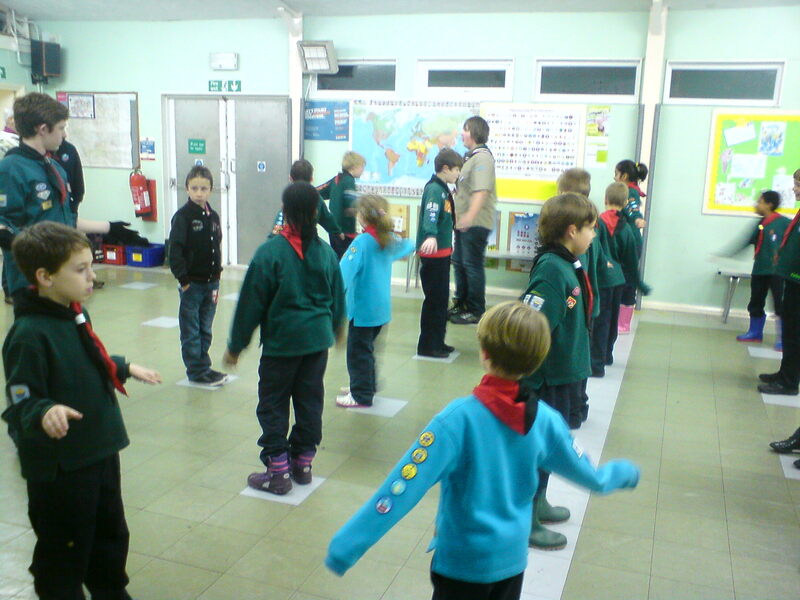 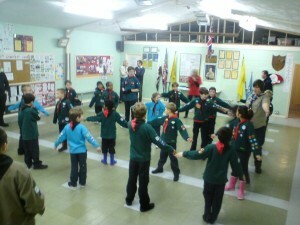 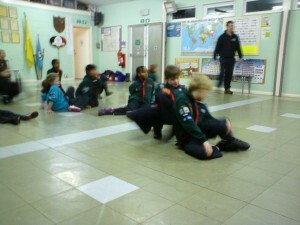 Due to the continuing adverse weather conditions only half the cubs made it to the meeting on 22nd January. So instead of carrying on with our movie making challenge the Leaders ‘treated’ the cubs to a games evening. We enjoyed crab football, stinger and cat & mouse and had a great time!